Pet Friendly North America- Travel with your Pet in the Pacific West! PET FRIENDLY NORTH AMERICA:Pet Friendly Travel in the Pacific West! 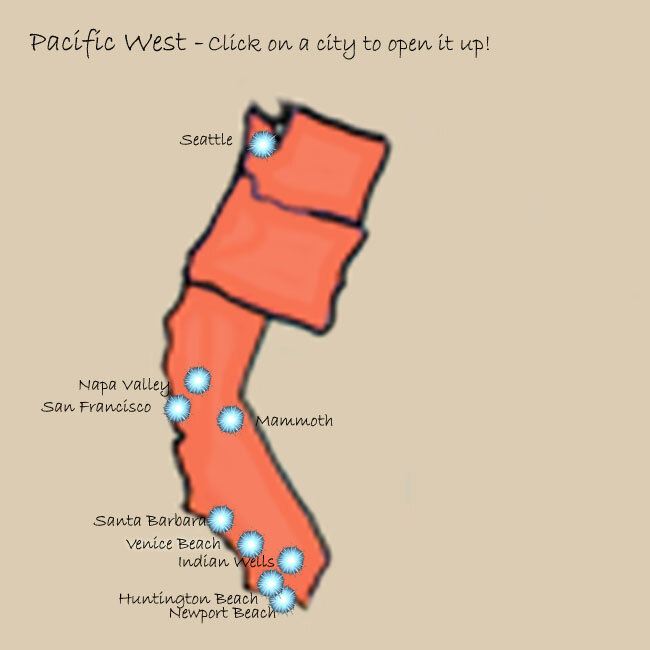 Travel with your dog or cat on vacation to the Pacific West! Click to find great pet friendly hotels, pet friendly vacation rentals by owner, pet friendly restaurants, pet friendly parks and beaches, vets, daycare, tips to handle the climate, and more!